The world has lost another extraordinary man. Nelson Mandela, South Africa’s first black president, who was an icon of peace, freedom and reconciliation, passed away yesterday at age 95. 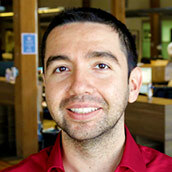 He died after long-lasting lung illness at his Johannesburg home surrounded by his family. 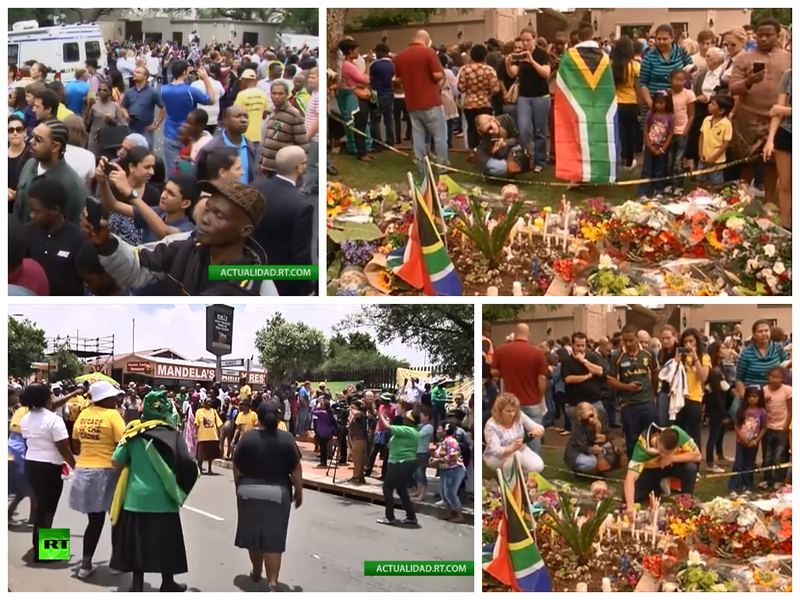 As soon as the news of Madiba’s death spread across South Africa, people gathered outside his Johannesburg house, as well as in front of his former home in Soweto, singing and dancing to mourn his death and remember his exceptional life. 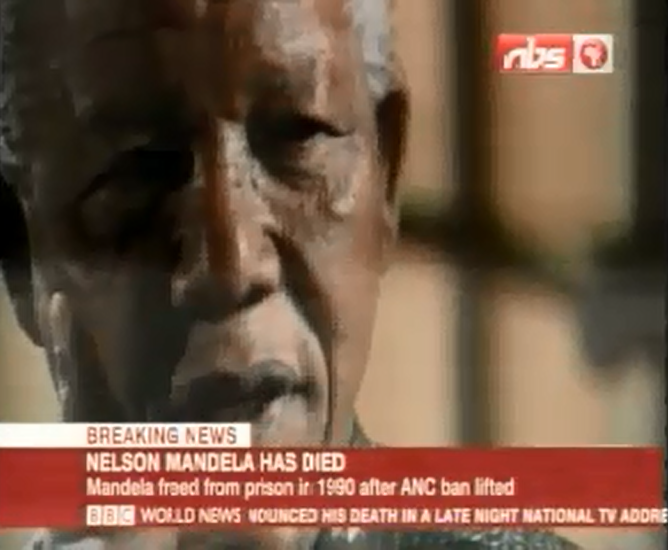 I’m sure you all have CNN, BBC, CNBC on cable television, and have glimpsed some reports on Mandela’s death containing facts of his life — like he was a Nobel Peace laureate, who had spent 27 years as a political prisoner before he was elected to lead his country. But have you ever considered watching NBS TV from Uganda for a previously recorded interview with Mandela? Or CBS News to witness how the mountain of flowers, bouquets and flags of the Rainbow Nation growing from hour to hour? Or Russia Today in Spanish for learning how South Africans can mourn and celebrate at the same time? That’s what Ustream is good for. 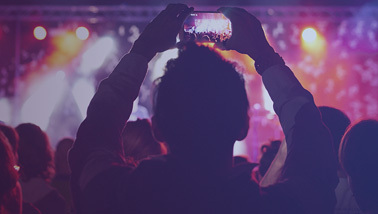 Collect the latest news live and participate in events that you couldn’t experience in any other way. In this case, one can feel the heavy air filled with mournful singing, rather than the usual loud music and car toot. Remember in silence for a moment, and think about why even President Obama said Mandela inspired him personally.